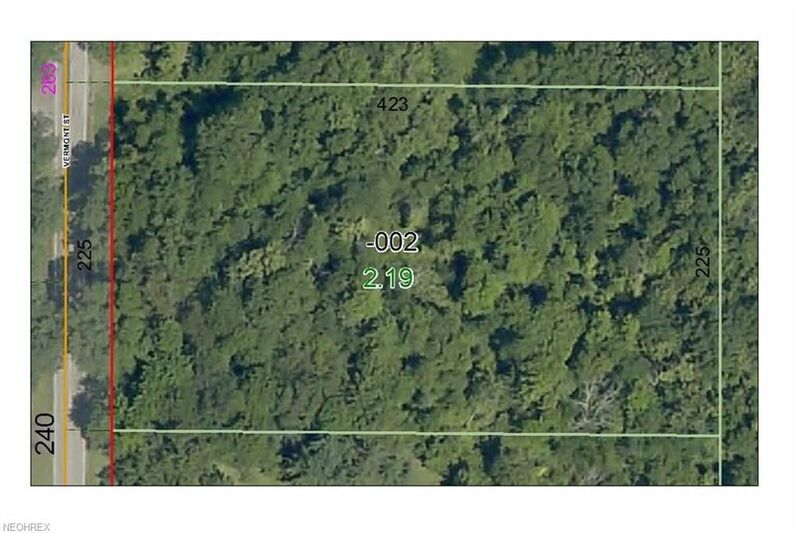 Wooded Lot to Build Your Dream Home! Low Traffic Country Rd in Penfield Twp, Litchfield Mailing Address, Keystone Schools! Just over 2 Acres with a wide 225 Feet Frontage! One of the LEAST Expensive Lots in the Area! Fairly Level but in Area of Gently Rolling Hills! Check this out Today before it is GONE! City Water is Available!